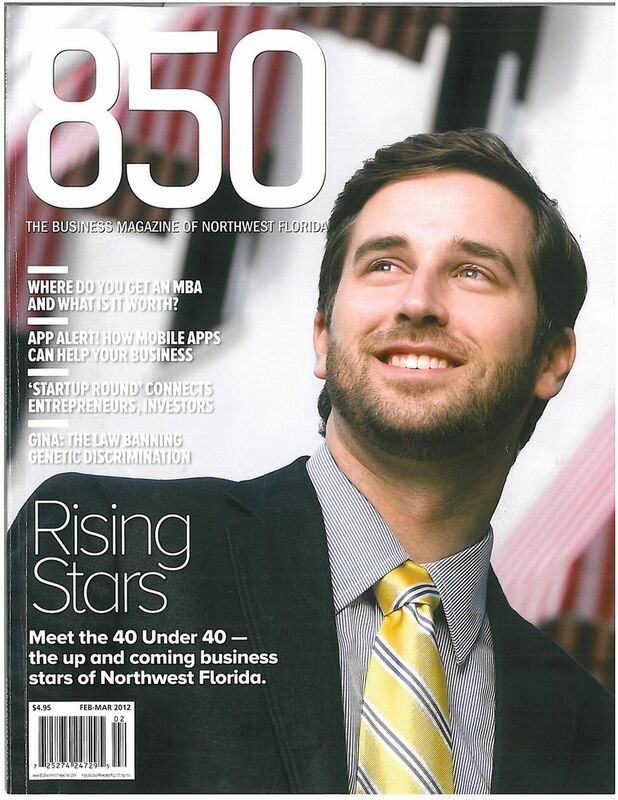 What a surprise to be on the cover of the business magazine of Northwest Florida. I work with such a high caliber team, anyone is worthy of the recognition. Having a uber-wife makes something like this possible. A great partnership can never be over-rated. I’m grateful and humbled by the recognition. How cool! Nice photo, Tim!